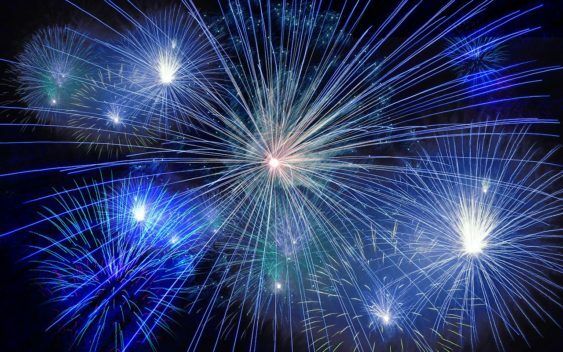 The Redwood City Independence Day 2018 celebration packs in a full day of fun including the 80th annual parade (10 am), a car show, the 32nd annual festival, a carnival, and most importantly, a fireworks show at 9:30 pm. Festival – 9 am to 5 pm – The festival features arts and crafts, food and beverages, kids’ activities, and a whole lot of good old fashioned family fun, the festival is the place to be on the 4th of July. The fireworks extravaganza will start at approximately 9:30 pm. The fireworks can be seen from areas where there is a clear view of the skies above the Port, and can also be seen from high points all over the Peninsula.